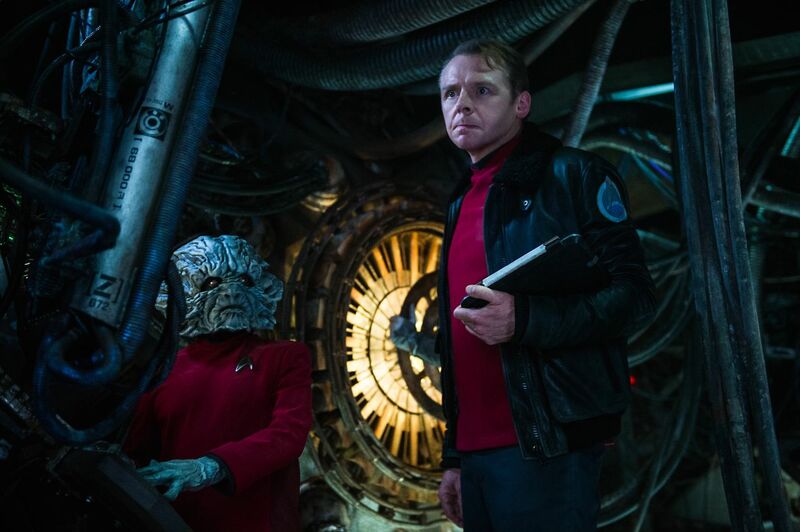 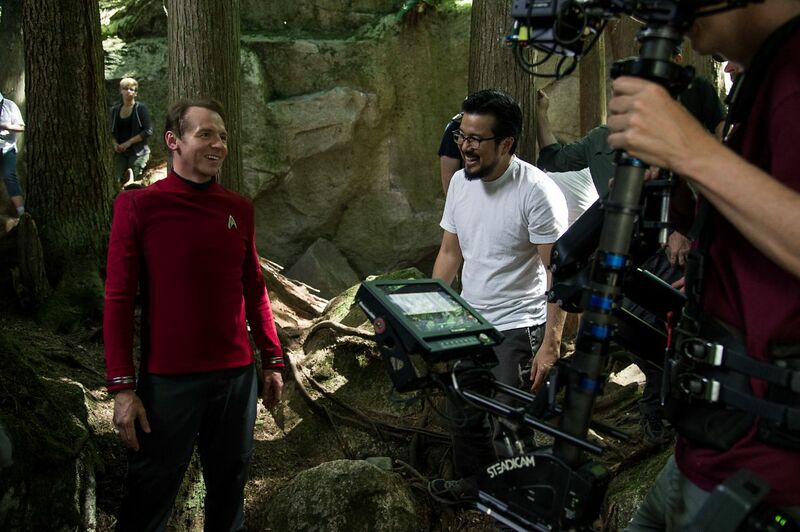 Nipping at the heels of yesterday’s teaser for CBS’ TV series – set to go boldly where no man has gone before in early 2017 – series stalwart and self-proclaimed Trekkie Simon Pegg has began stoking excitement for the arrival of Star Trek Beyond‘s latest trailer. 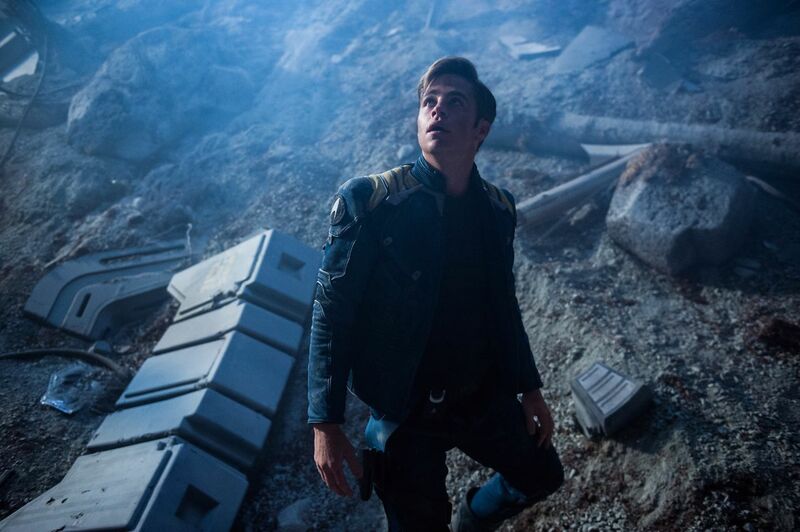 Due to drop tomorrow, May 20, in line with the franchise’s 50th anniversary, Pegg’s Twitter account relayed a message showcasing Scotty’s cutesy sidekick, Keenser. 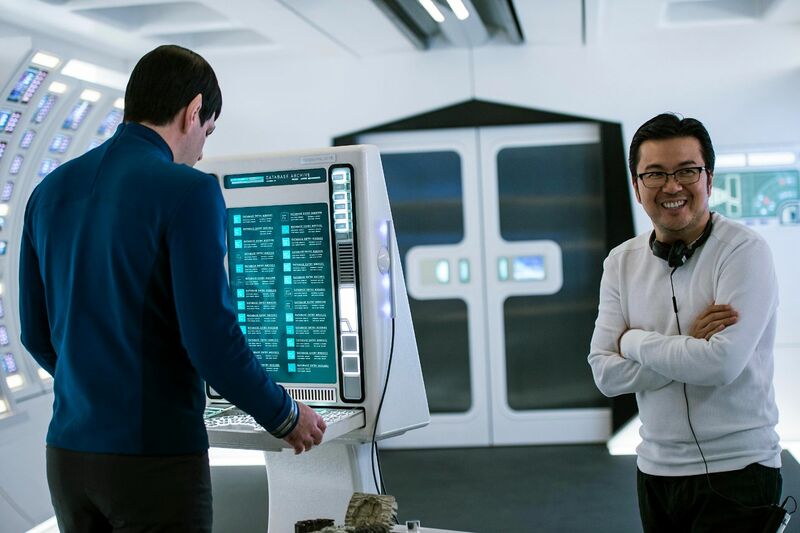 Given the criticisms directed at Star Trek Beyond‘s reveal trailer – set against “Sabotage” by the Beastie Boys and a nod to J.J. Abrams’ original introduction James T. Kirk in 2009 – it’ll be interesting to see how Paramount’s latest sizzle reel comes across. 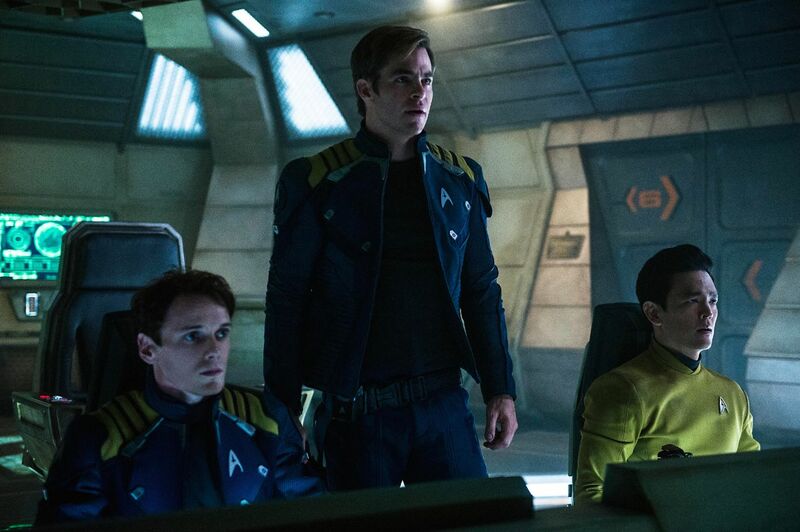 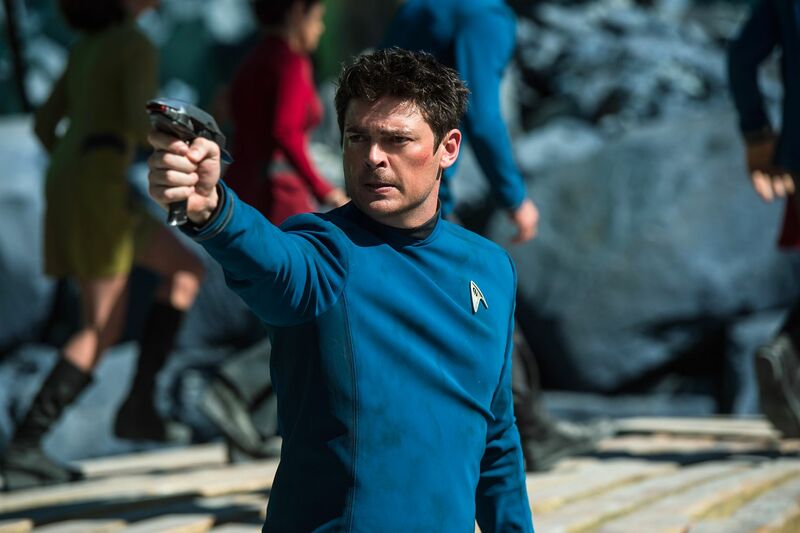 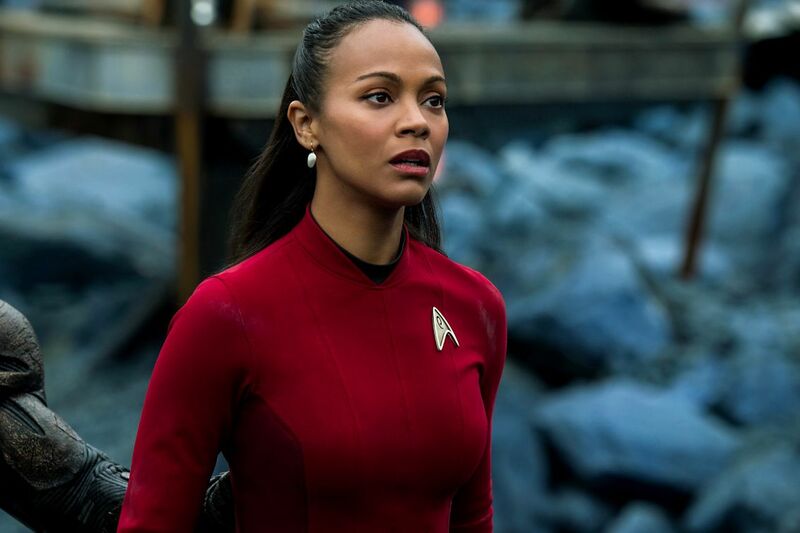 Will it dial back the action sensibilities in favor of old-school Star Trek? 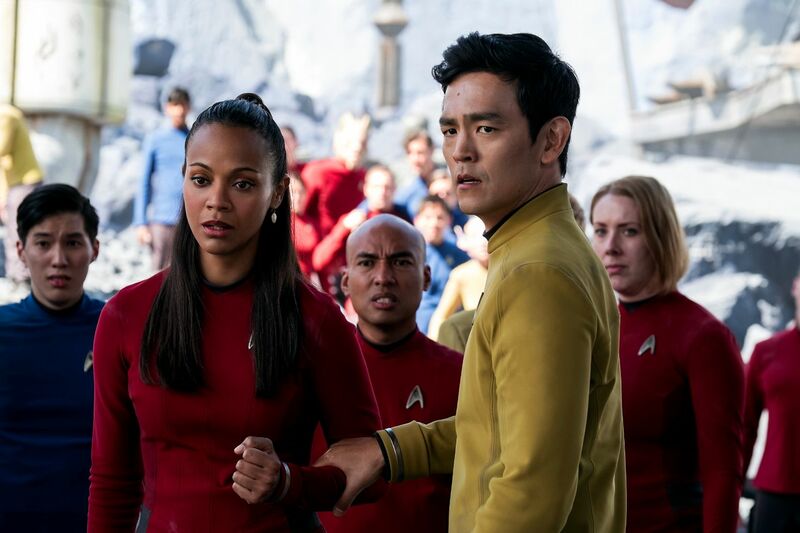 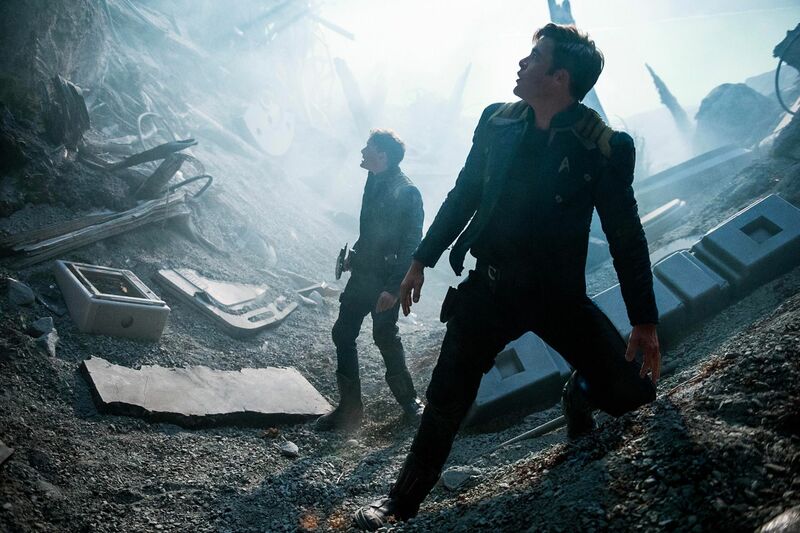 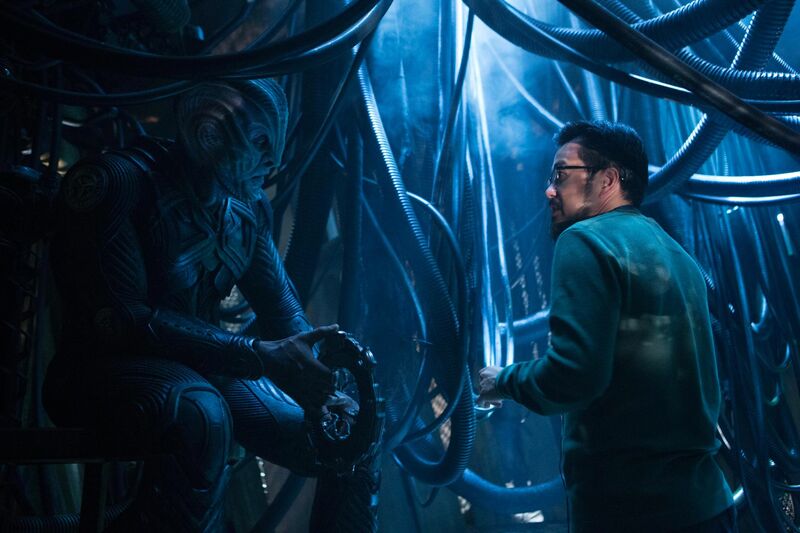 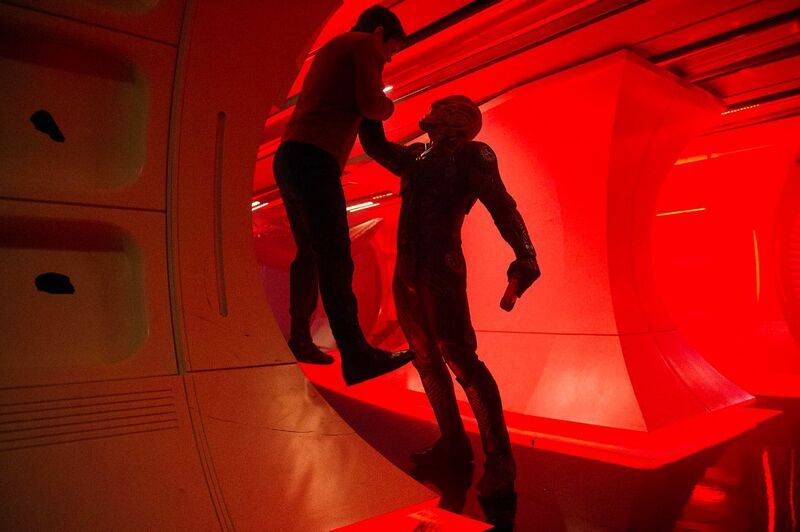 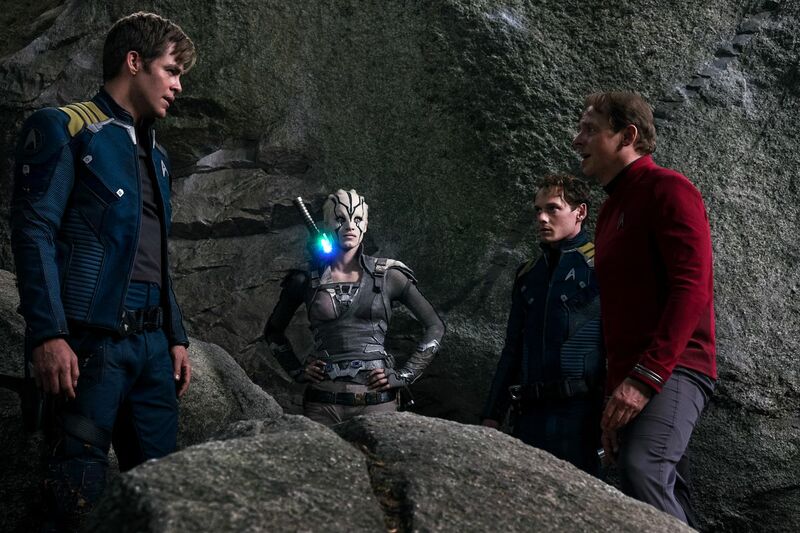 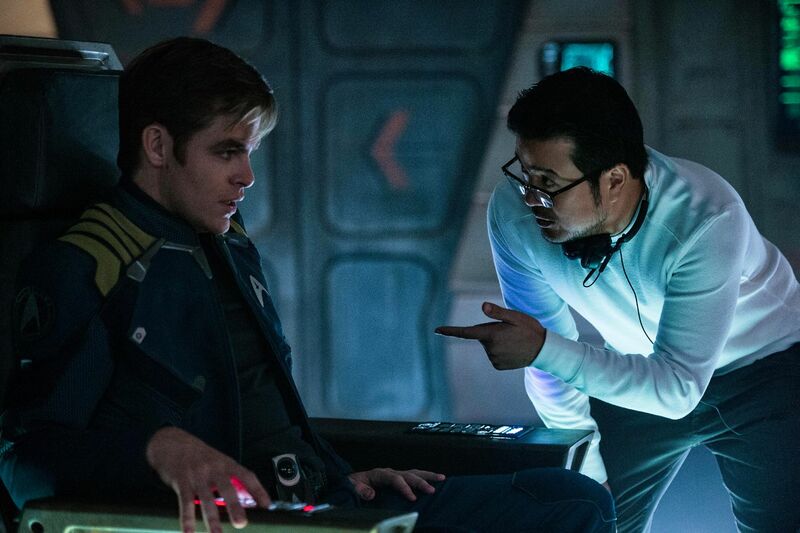 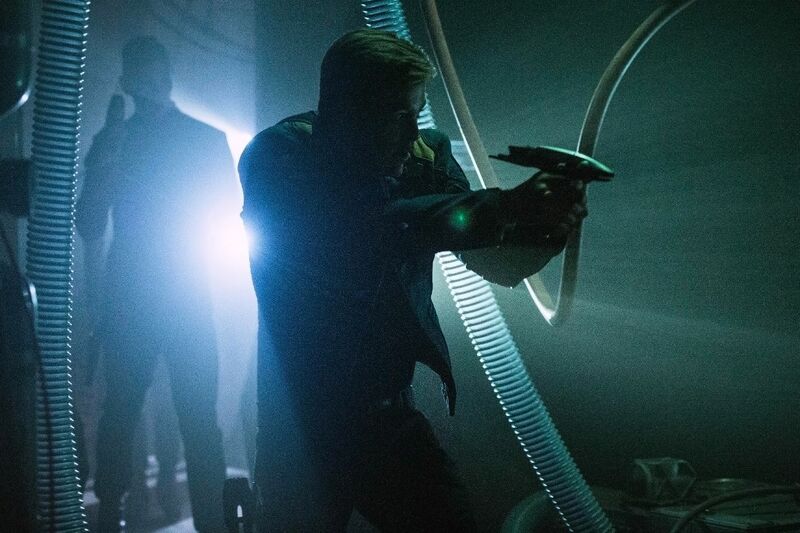 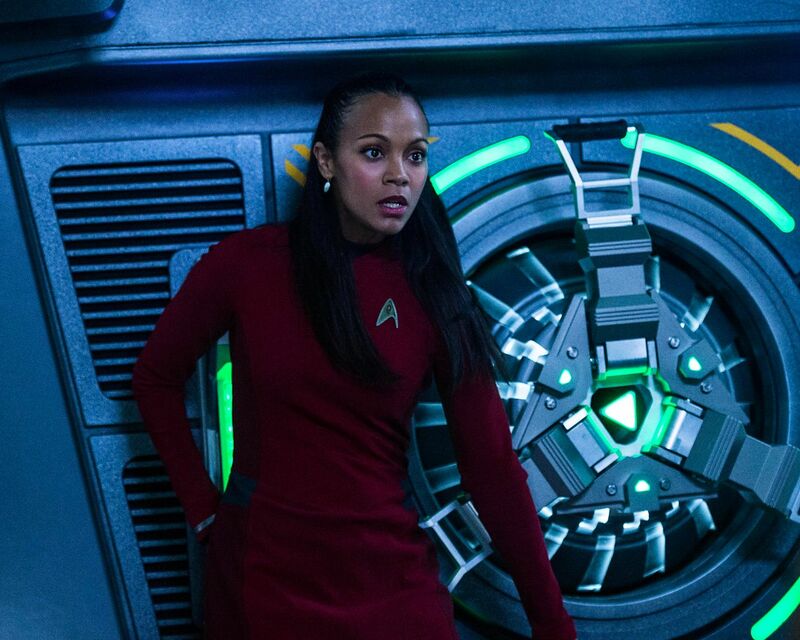 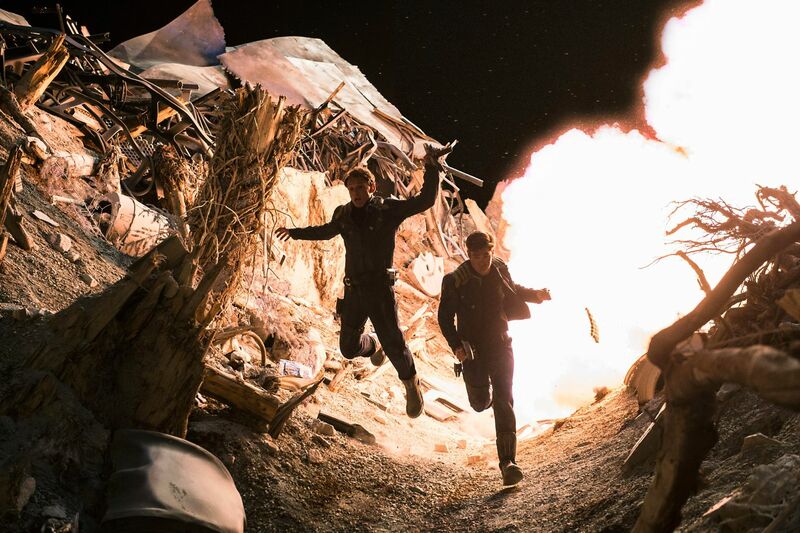 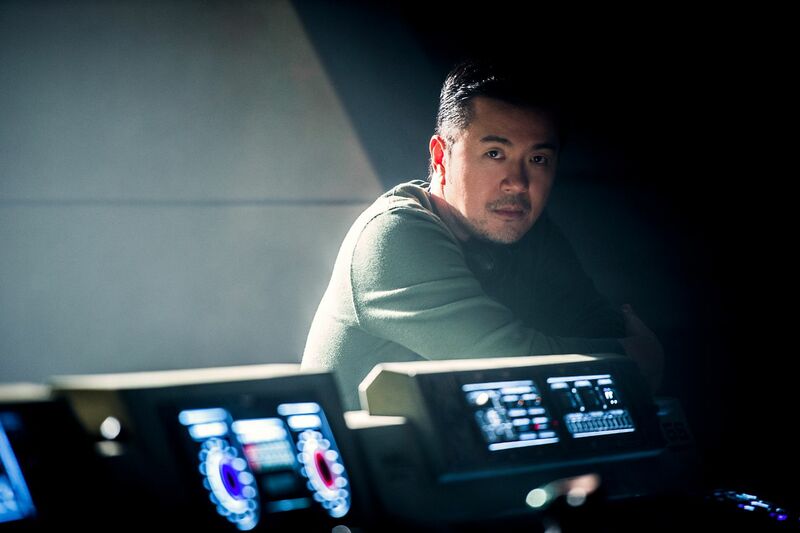 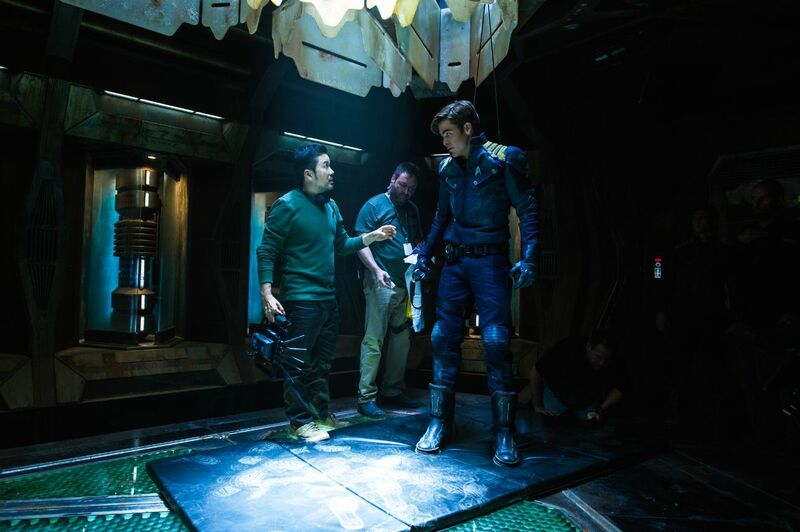 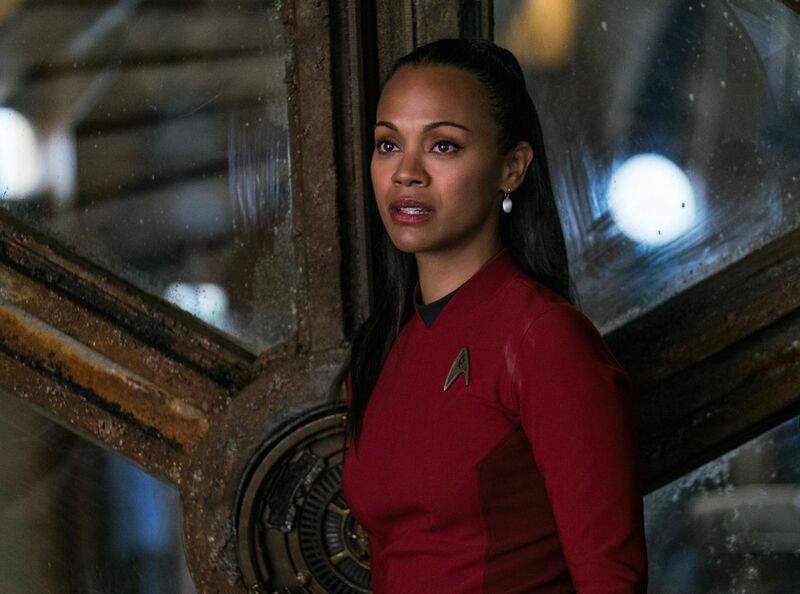 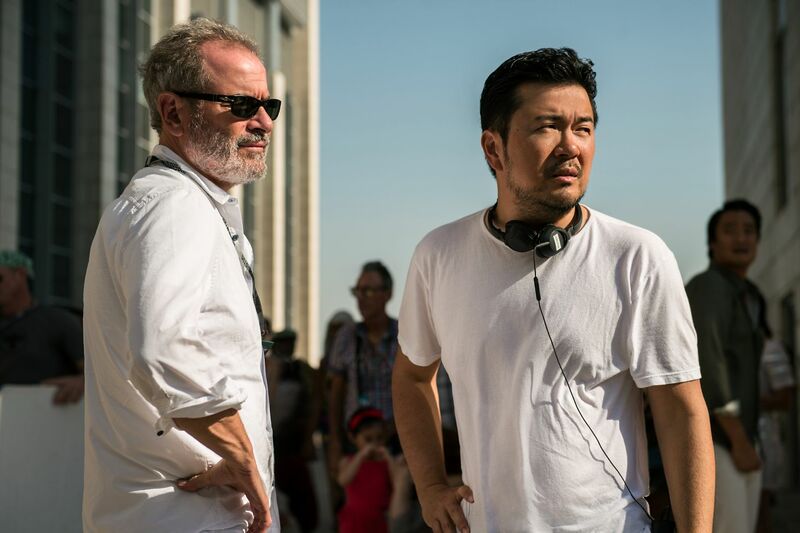 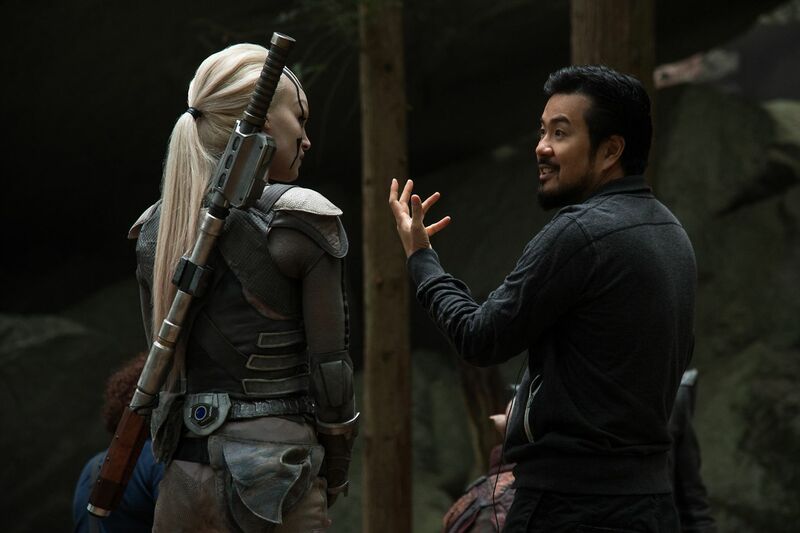 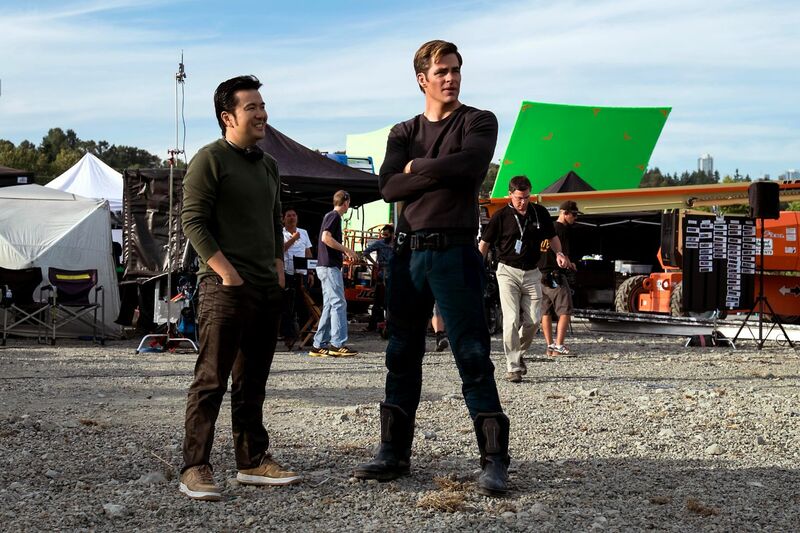 With Justin Lin behind the lens, Beyond welcomes the return of Chris Pine, Zoe Saldana, John Cho and Anton Yelchin – and, seemingly, two mysterious, big-name cameos – while there’s also a villain role for Idris Elba, stepping into the shoes of towering baddie, Krall, who harbors a deep hatred of the Enterprise crew and everything they represent. 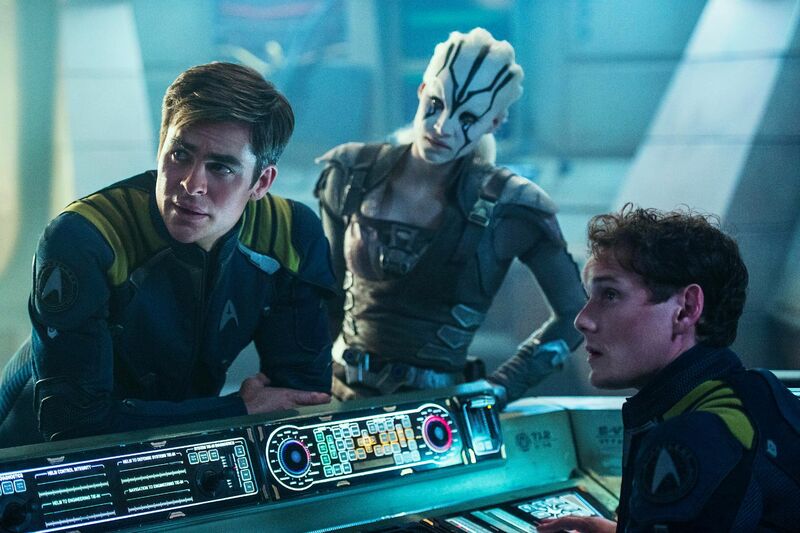 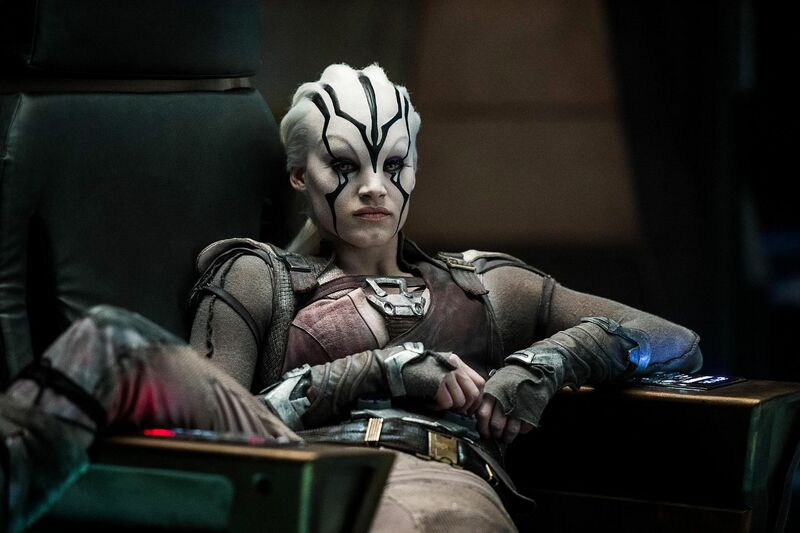 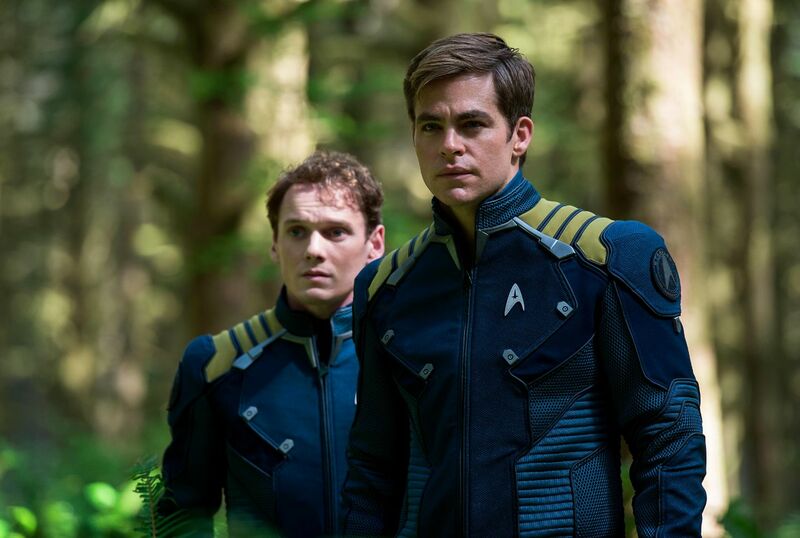 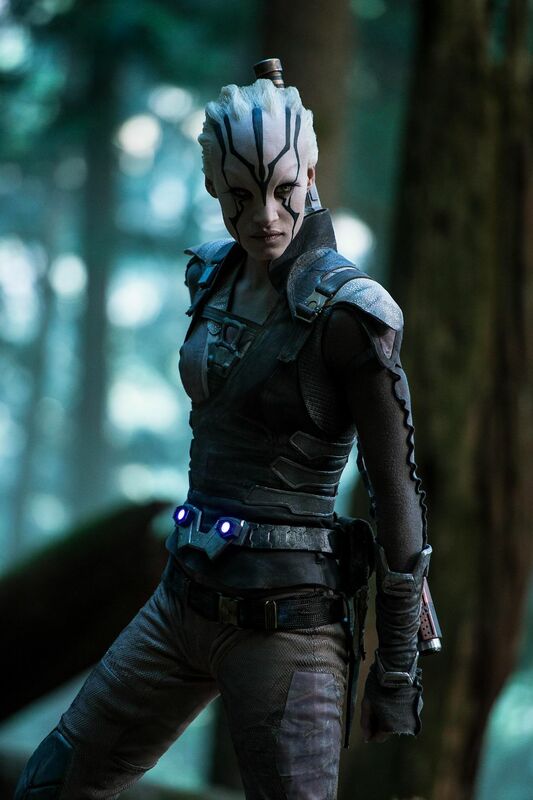 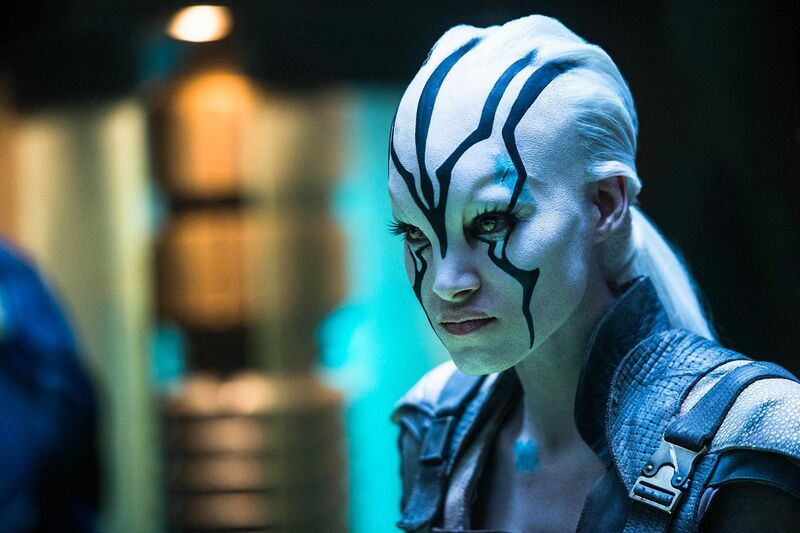 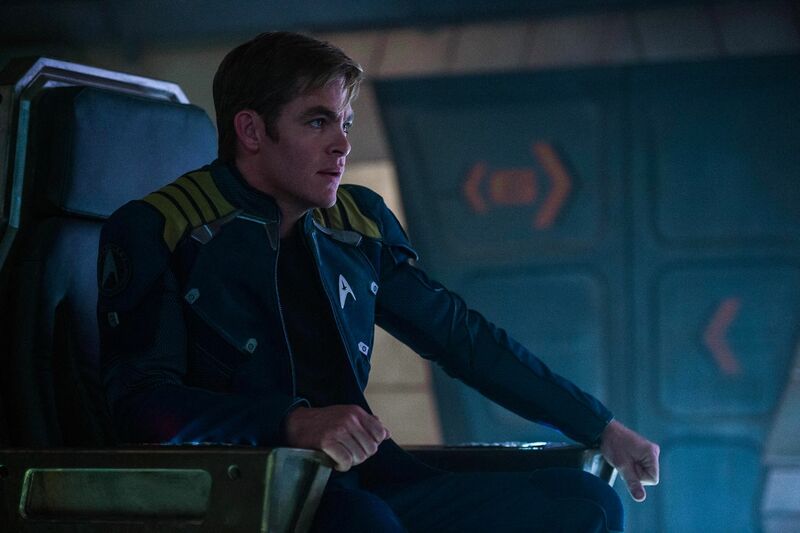 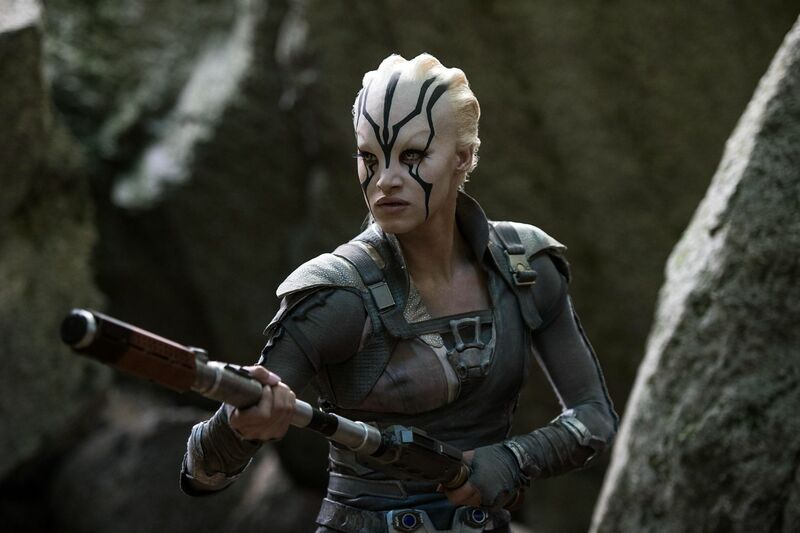 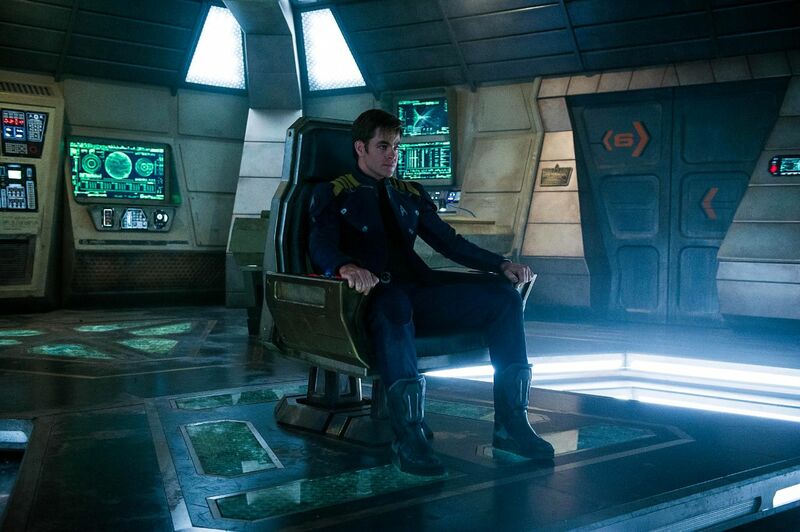 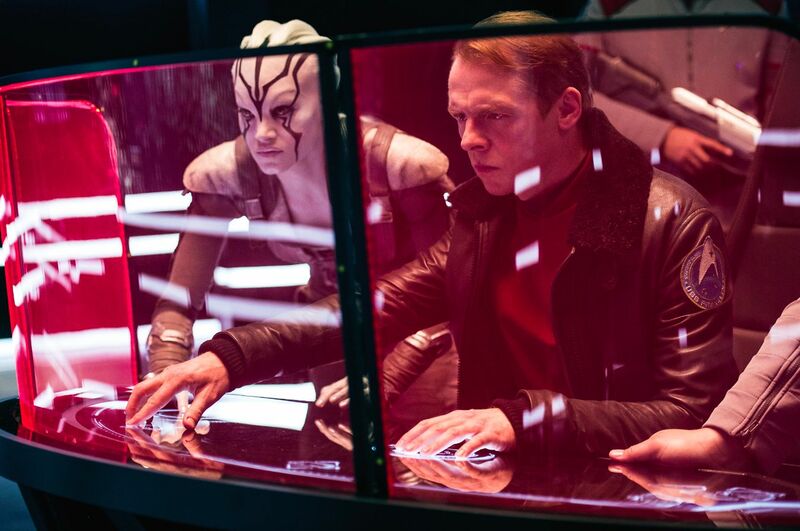 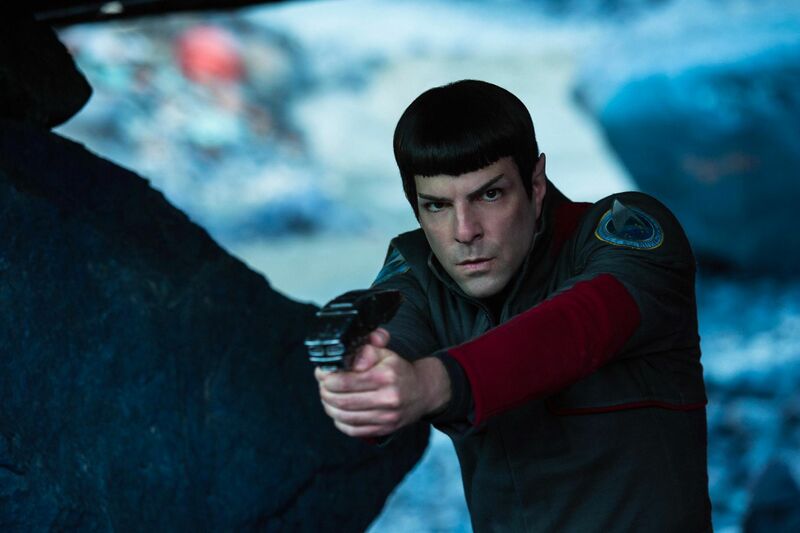 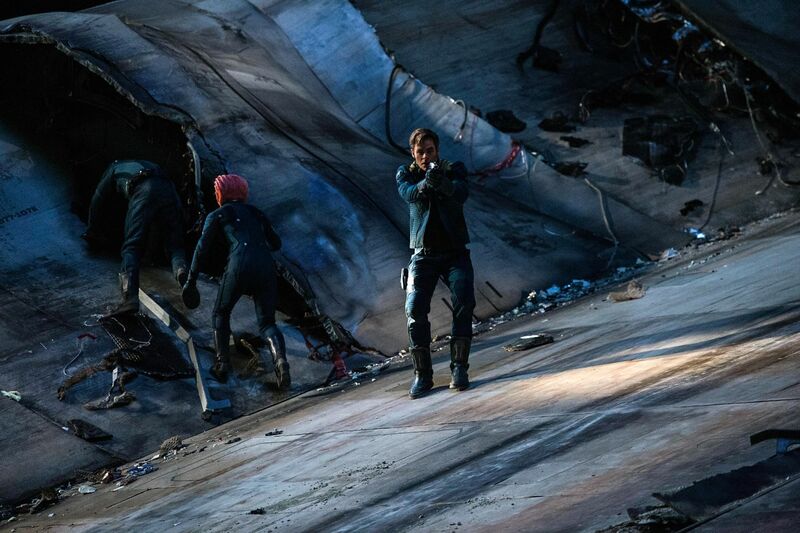 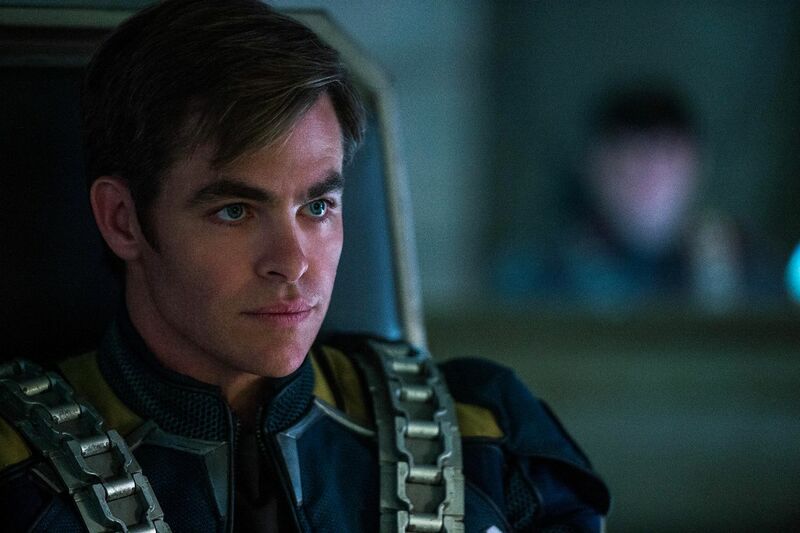 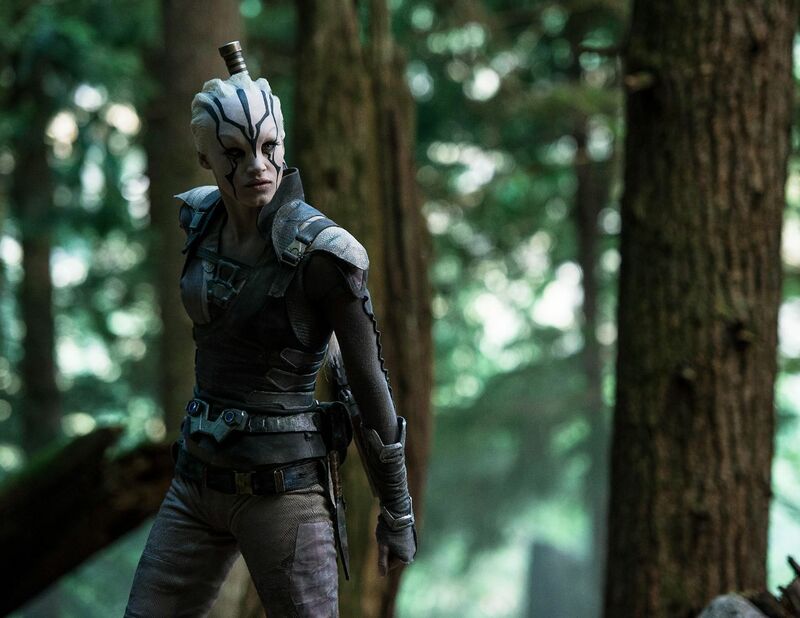 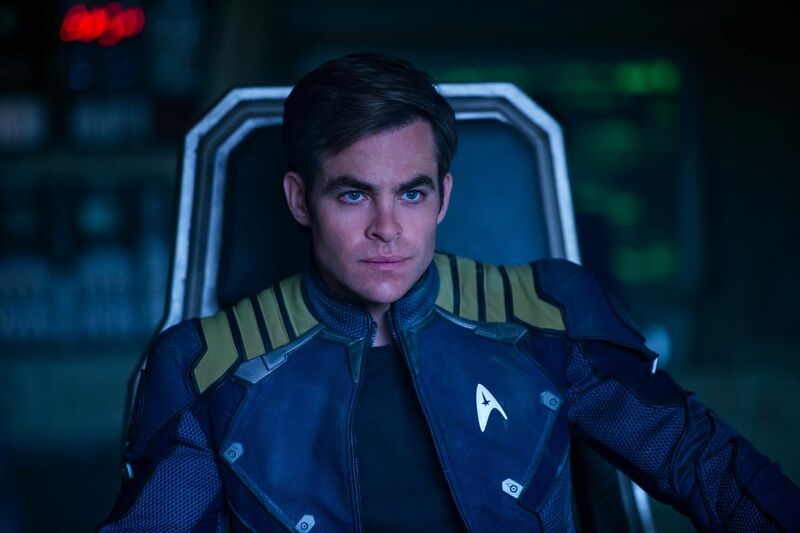 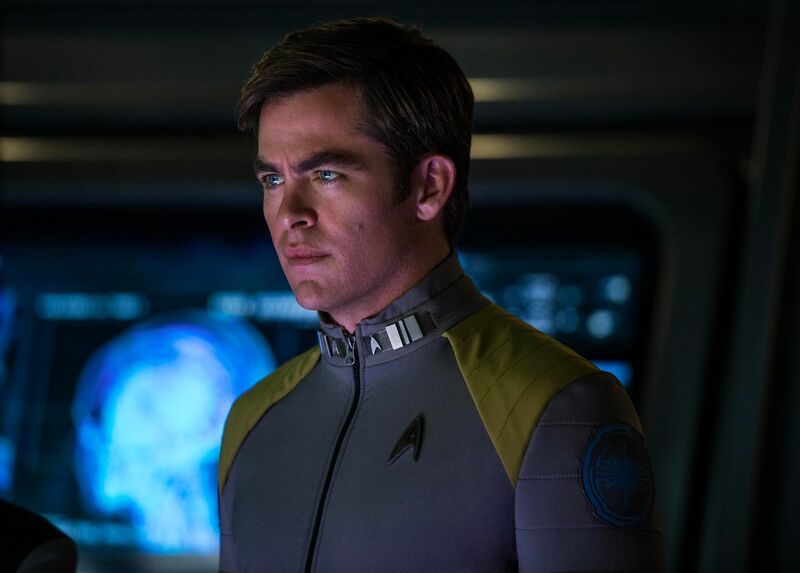 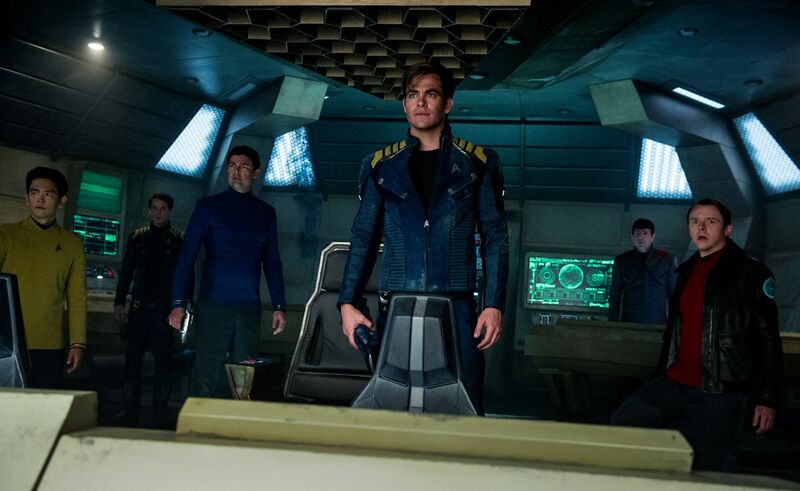 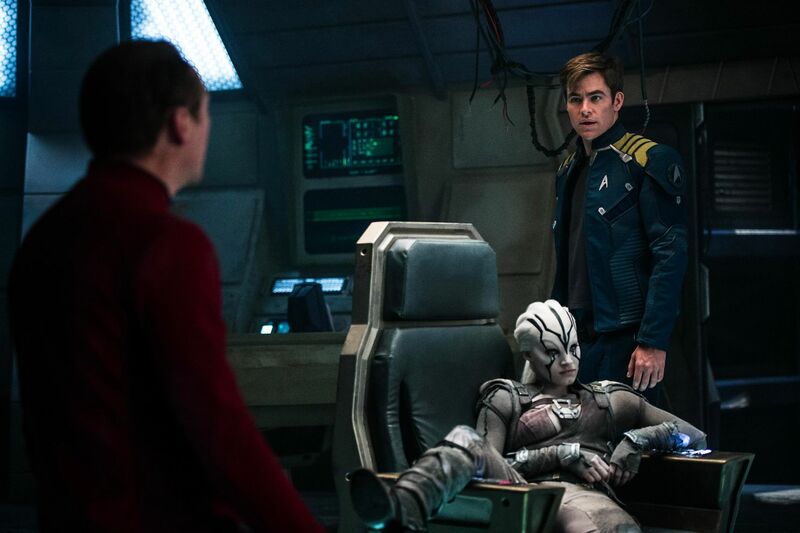 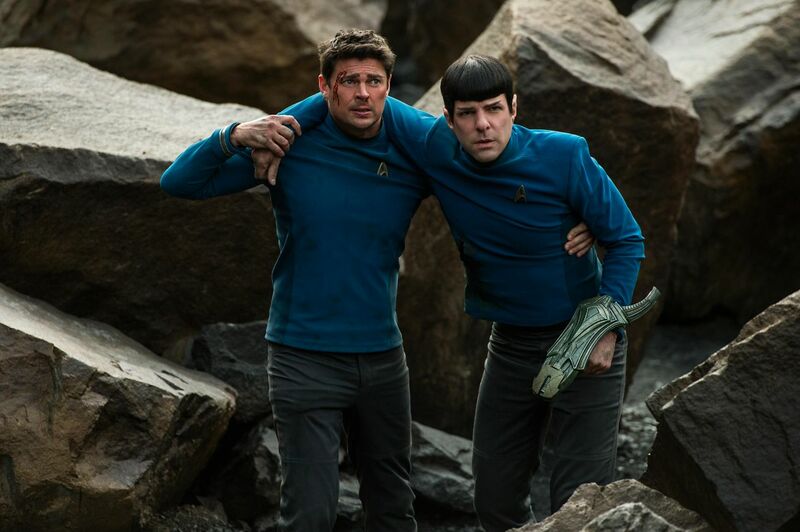 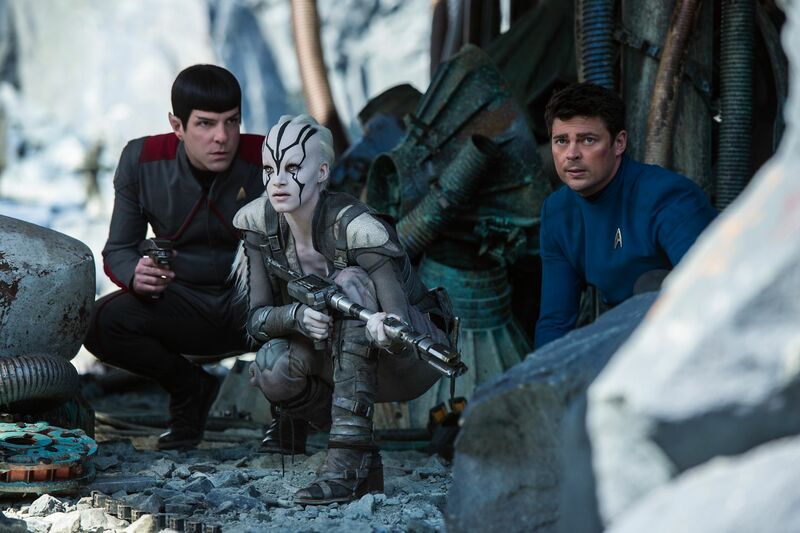 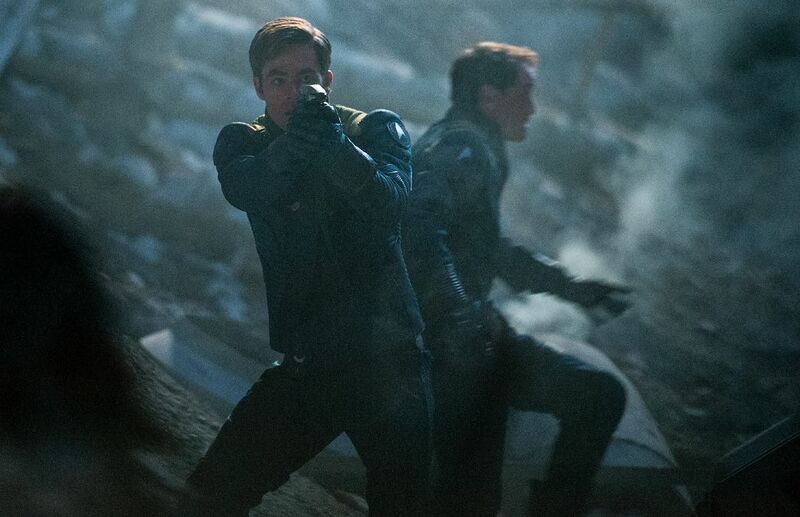 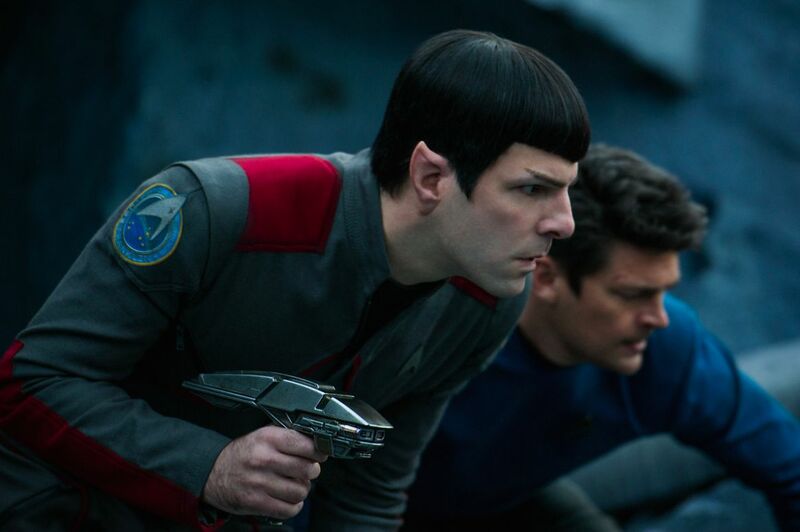 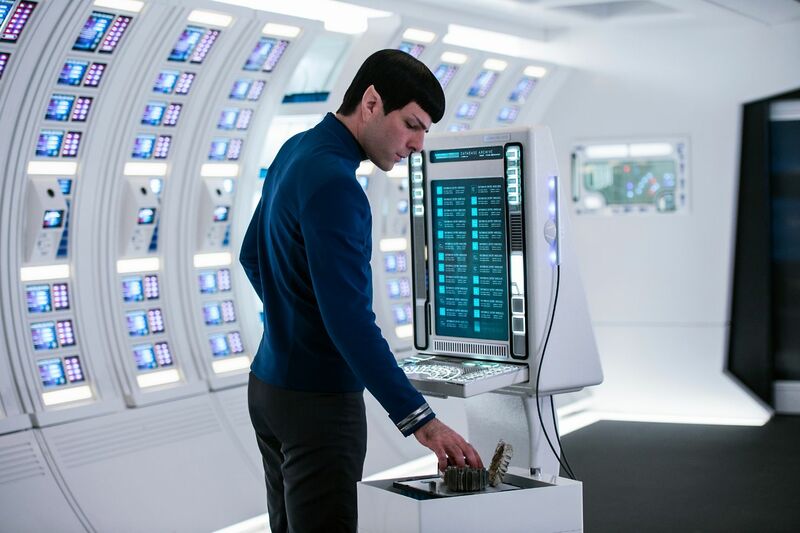 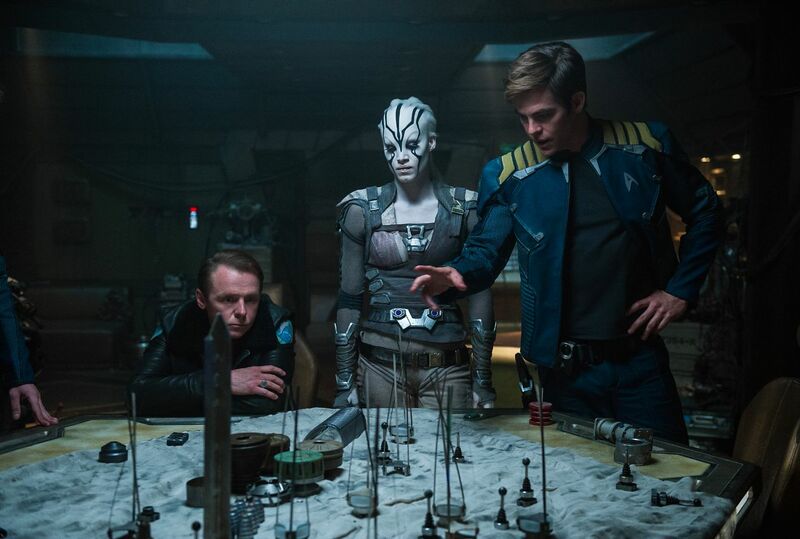 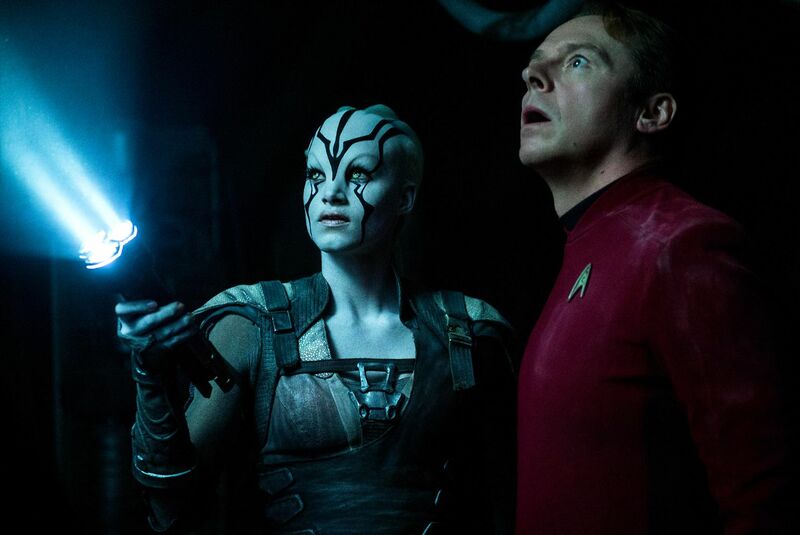 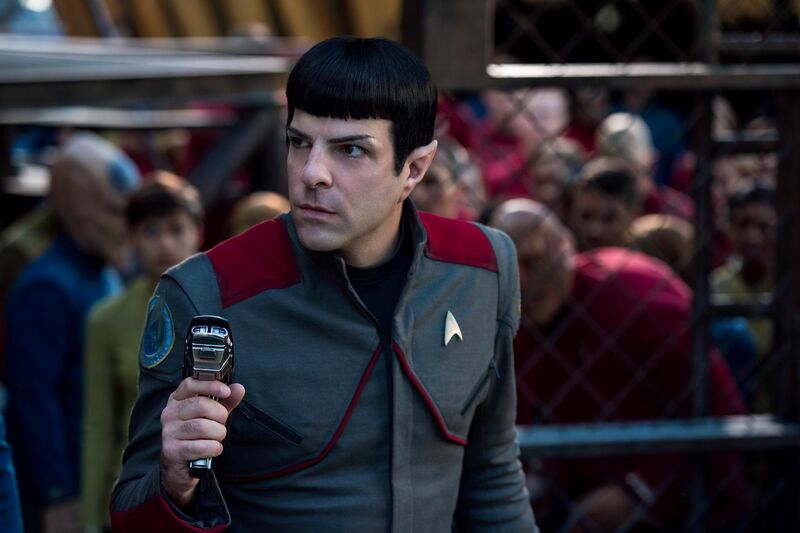 Star Trek Beyond is penciled in for a release on July 22. 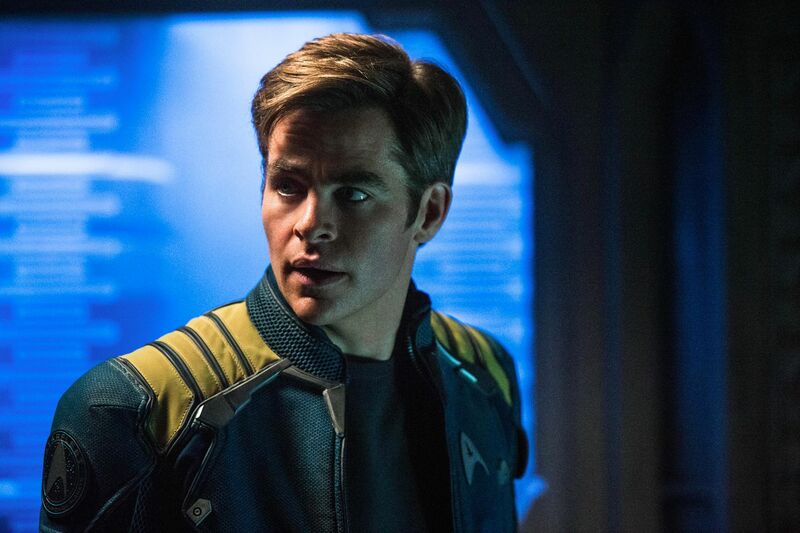 But the road doesn’t end there for Captain Kirk and his crew, with Paramount reportedly keen to fire up work on a potential Star Trek 4 before long. 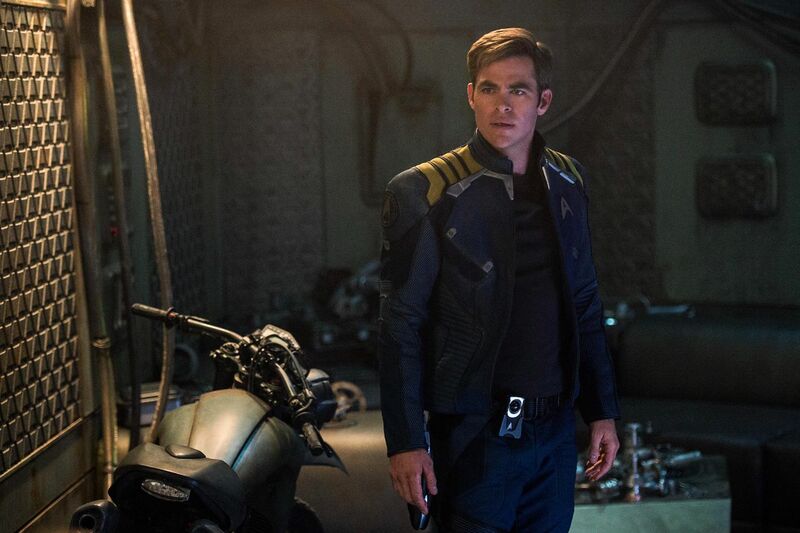 As for Beyond‘s new trailer, check back to We Got This Covered tomorrow, May 20, when we’ll have full coverage of the new sizzle reel.